Music without roots have no future. Todays jazz renews itself from within by nourishment from outside. The music of José Luis Guitiérrez was born with strong attachments to the Spanish earth and its people, but which lives out in open country, with limitless horizons of pure creation. Gutiérrez is a solid young musician who feed on its essence of liberty, questioning the dictatorships imposed by time and space, and the not-so-few fundamentalist doctrines of narrow minds. 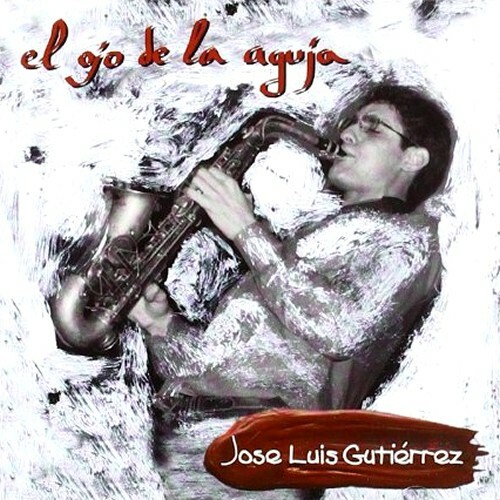 All compositions by José Luis Gutiérrez. Recorded in Madrid, April 5, 2000.